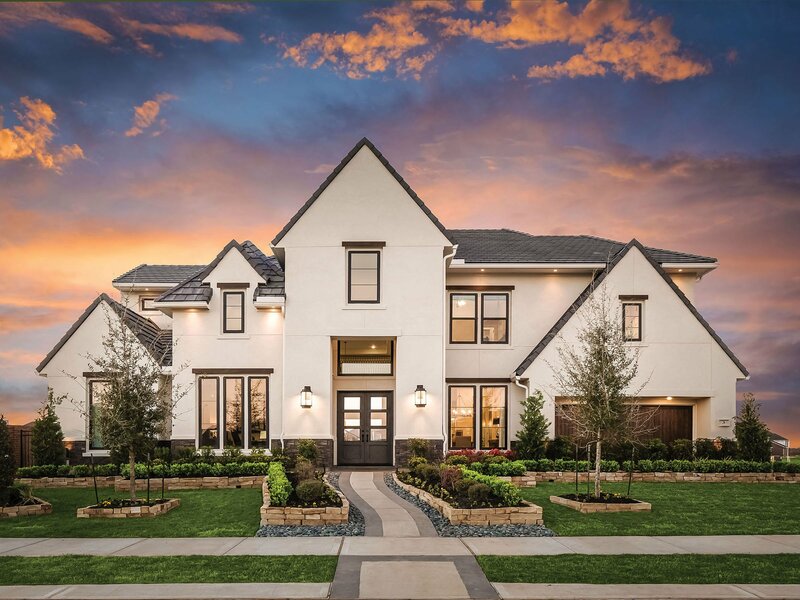 The gated enclave surrounding Lago Verde Estates turns your home into a private retreat where you and your family can enjoy solitude and comfort. Imagine starting every day by looking out your window and seeing the sunrise reflecting off of a beautiful serene lake. 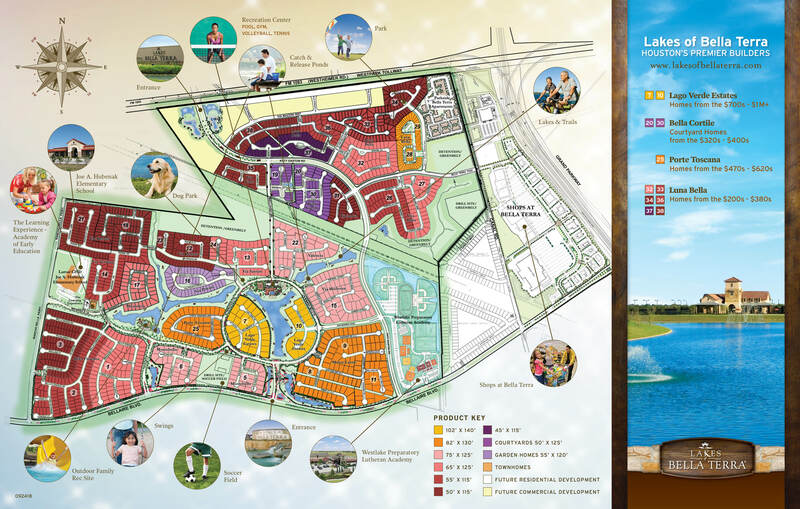 Explore all of Lago Verde Estate’s community features below. 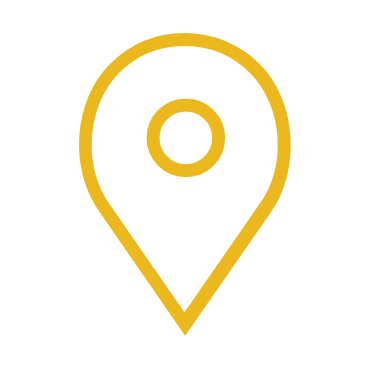 Lago Verde Estate residents have access to top-of the-line amenities including resort-style pools, water playground, state-of-the-art fitness center, lighted tennis courts and more. Practice your swing day and night with our lighted tennis courts. Meet the neighbors for a game of doubles or join in a tournament on the weekend. Unleash your furry friends and let them run, fetch, play and socialize with other dogs. There is plenty of room for everyone and separate areas for large and small dogs. Lago Verde homes surround this gorgeous pond and many of the properties are water-facing. Lighted fountains give the community an upscale feel. Spend time in the great outdoors experiencing the peace of nature and learning a little more about wildlife. 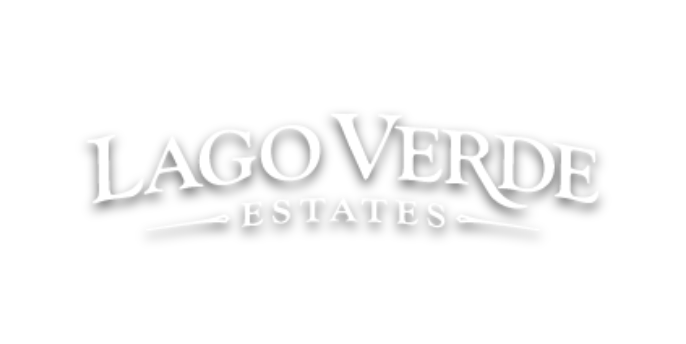 Lago Verde is a place to raise your family. Live a life with easy access to beautiful spaces for picnics and tons of activities for family bonding. Spend an afternoon practicing your moves on our soccer fields. The wide-open space is also great for kite flying, sunning and other outdoor games.